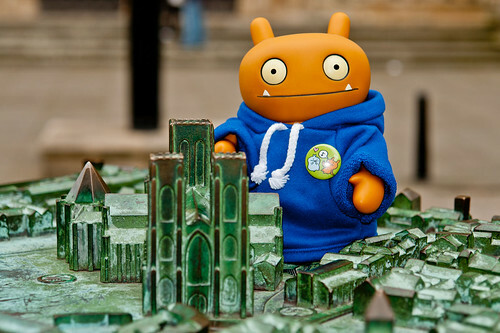 Uglyworld #1541 - Yorkminsters (Project TW - Image 139-366), a photo by www.bazpics.com on Flickr. Todays afters a tastiers breakfaster in our hotels we headereds into the city of Yorks to checkers out some of the sights. We spendereds mosts of the afternoons at my favouriters place in alls of York, the massivers cathedrals callereds Yorkminsters. There is so many coolers statues, and wowzers to alls of the stainereds glasses windowers! By this timers tomorrow we wills be ups in Glasgow, and I can't waits to gets myselfer a tastier fillereds roll with potatoes sconers and sausagers, mmmm, my mouth is waterings already!